When double agent Hans Schiller is sent to West Berlin with guns planted in his car, SIA release he is under suspicion. They send in Alexander Mundy to steal incriminating documents from the safe in Schiller's East-German home. 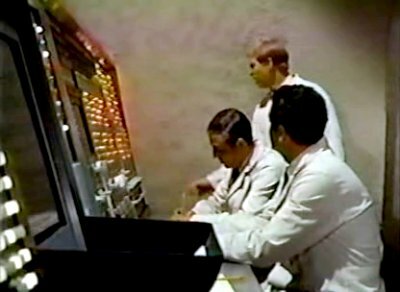 Some FSQ-7 panels play the part of a code-breaking computer which almost foils the SIA mission when it works faster than expected. 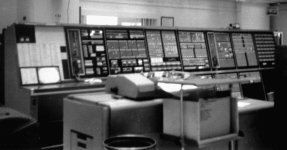 America's nuclear defense computer system being used in the Eastern Bloc?